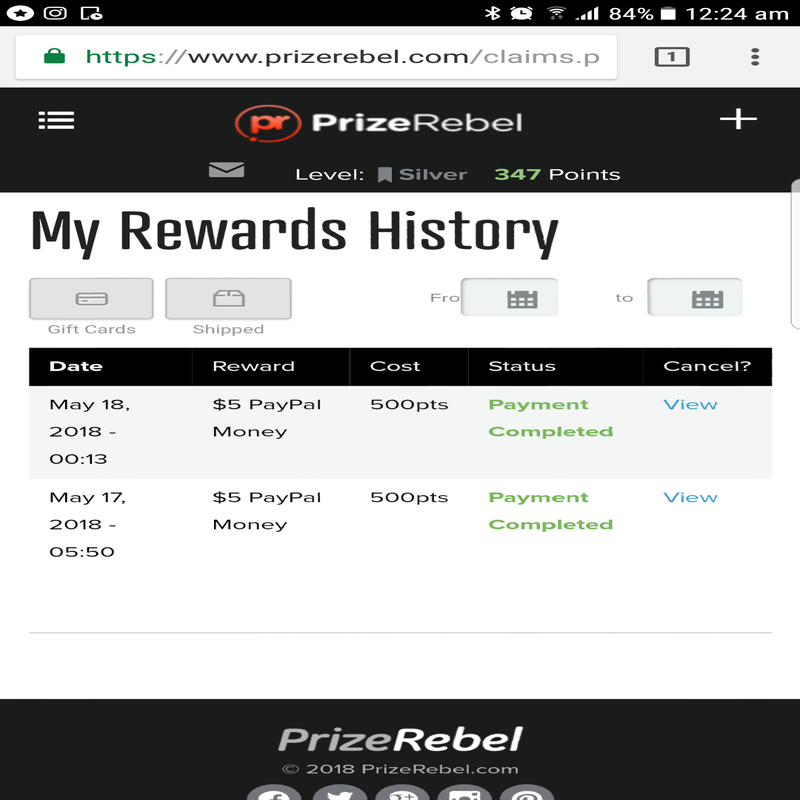 Peter H has just claimed $5 PayPal Money! timothy L has just claimed Paypal Custom Amount! 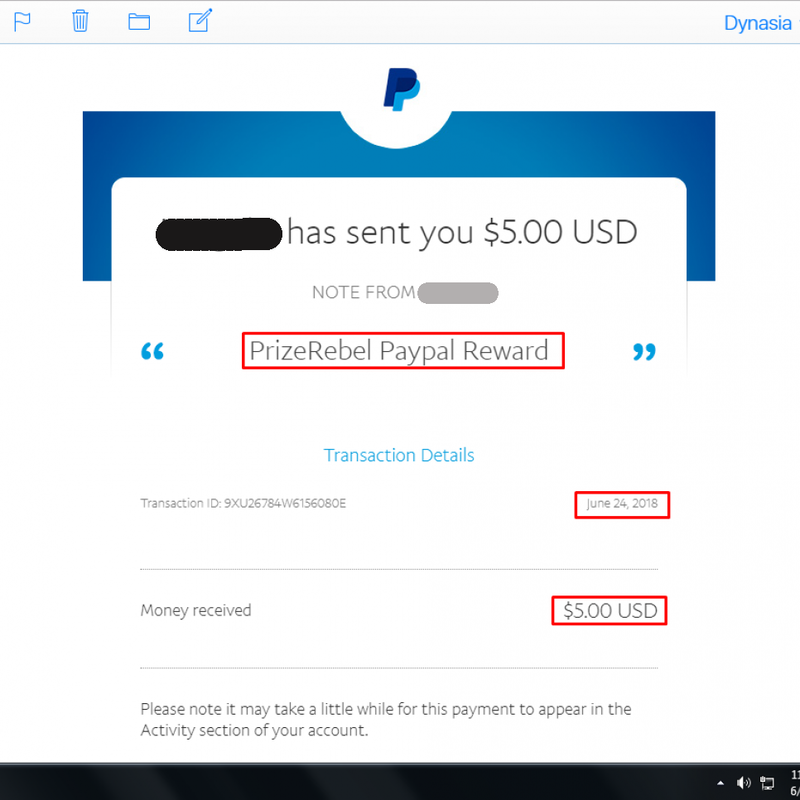 Yasmin N has just claimed $5 PayPal Money! 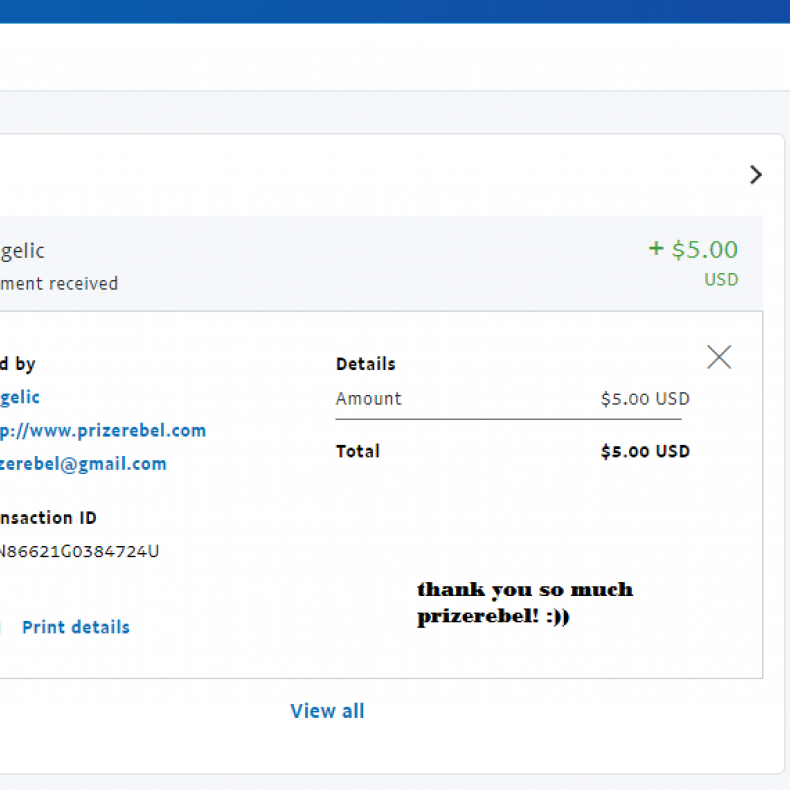 jeremy L has just claimed Paypal Custom Amount! 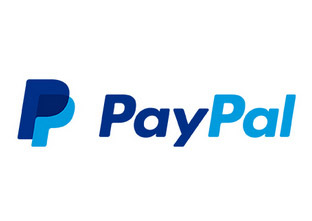 A C has just claimed Paypal Custom Amount! 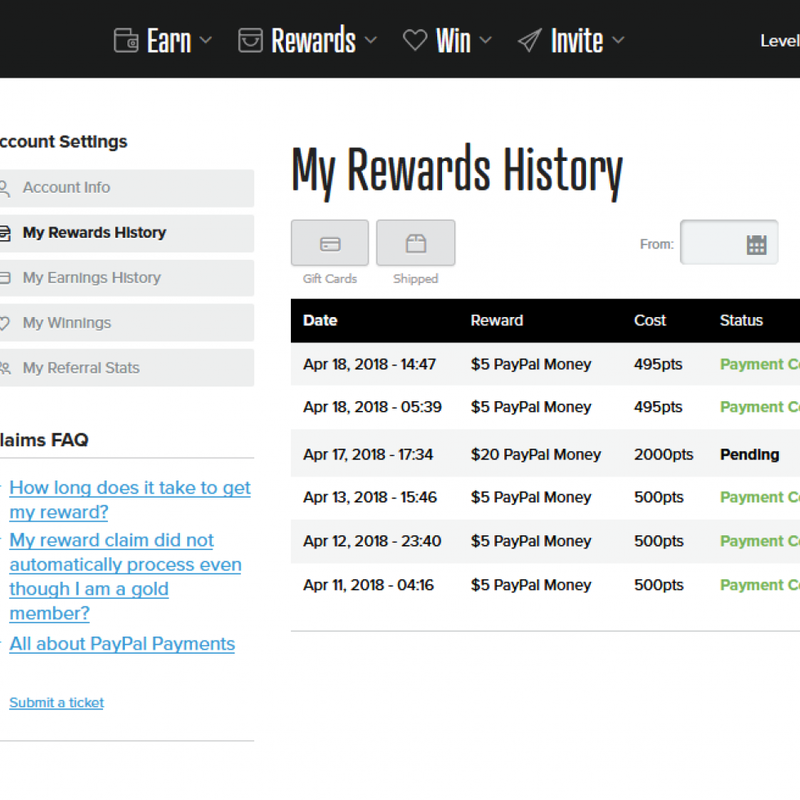 ivan G has just claimed $10 PayPal Money!